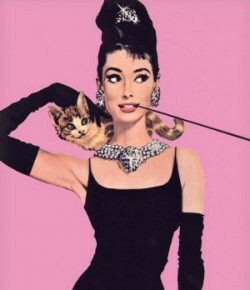 Odessa dresses up like a 50s girl | What would Audrey wear? 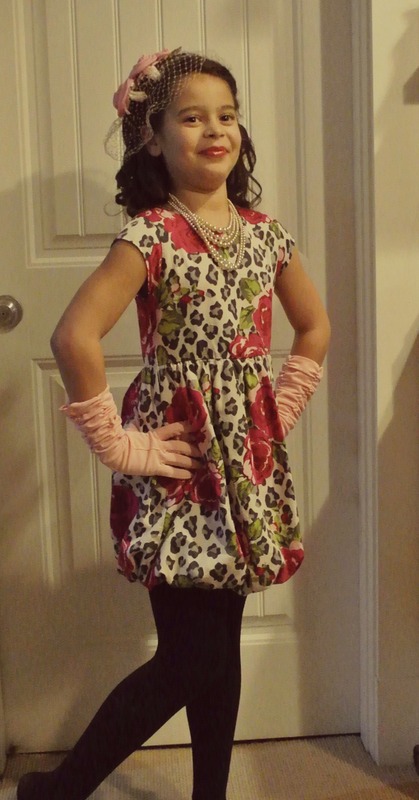 My fabulous 8 year old niece had a dress-up day yesterday at school where the kids had to dress like a time period. 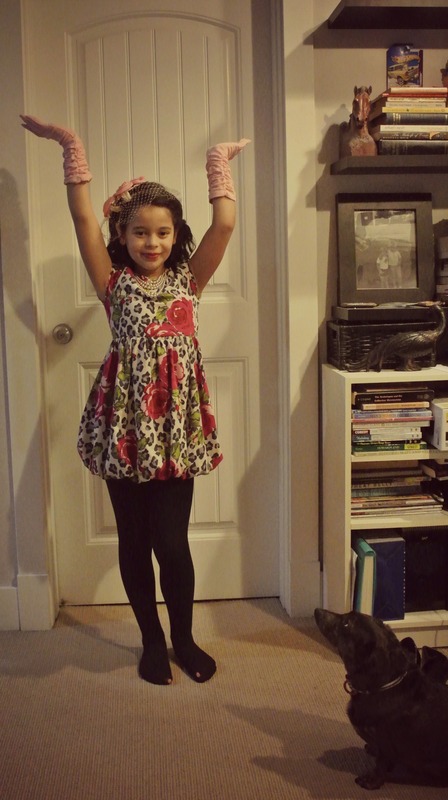 She chose the fifties, primarily because her auntie (moi) had all the fixings. She won a prize for her costume and had a lot of fun! Do you remember dress-up day at school? What was your favourite?